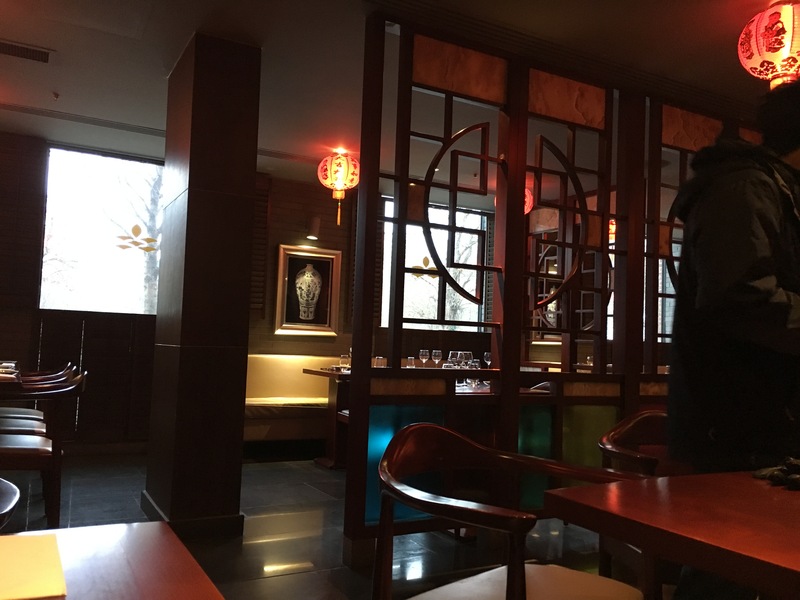 I’ve been lucky to go to the opening launch for Shikumen and really enjoyed the Chinese food there. 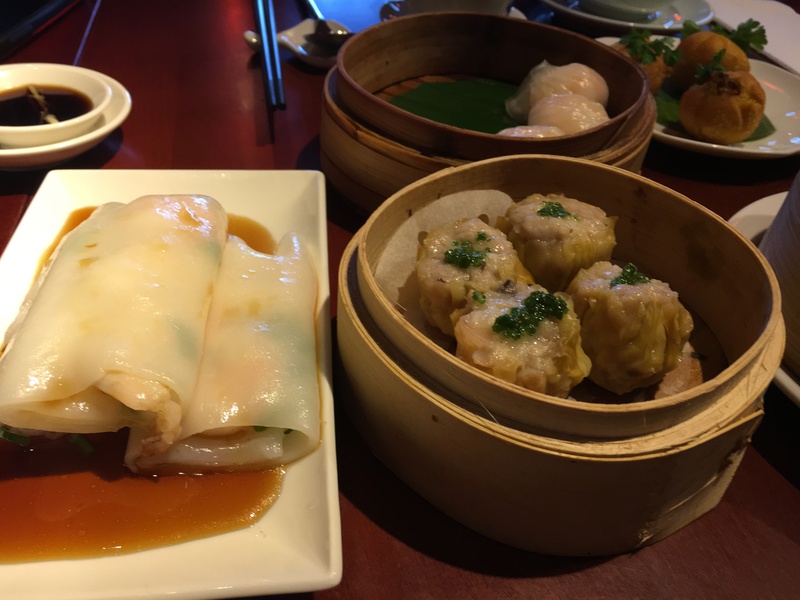 The roast duck is notable and handmade dim sum gets the approval from me. I haven’t had a chance to go back as it is out of my way to travel, but recently they had a groupon deal with Shikumen £20 for £40 worth of food. So I took a half day off and met a friend who lived in the Shepherds Bush Area. Shikumen Shepards Bush is the second restaurant of the JRC group, tucked next door to the Dorsett Hotel. 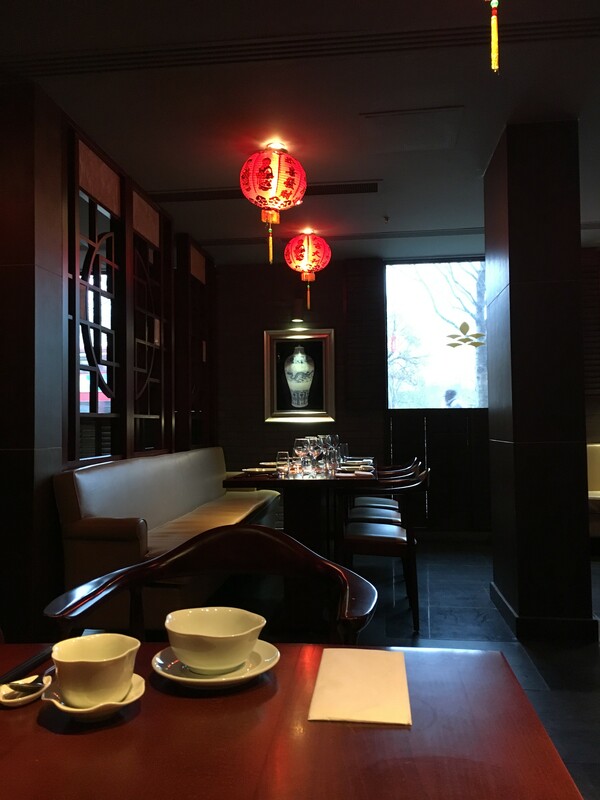 Shikumen translates to stone gate from 石库门, and the architecture design represent this type of housing in Shanghai, also the interior has lots of carved wooden furniture. It’s a large space and can accommodate a lot people. Waiting for my friend to arrive the waitress made sure I was looked after and checked on me every 10 minutes. 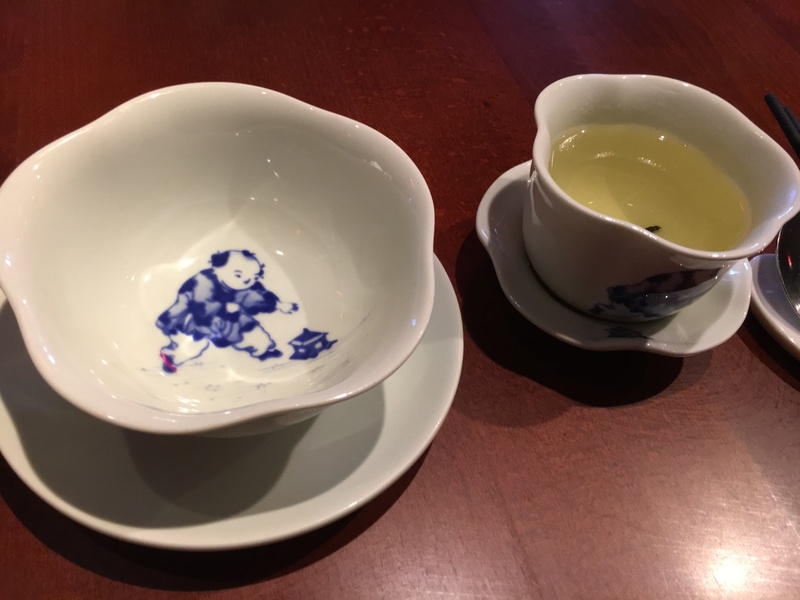 I didn’t want to order a pot of tea without my friend so I patiently waited. 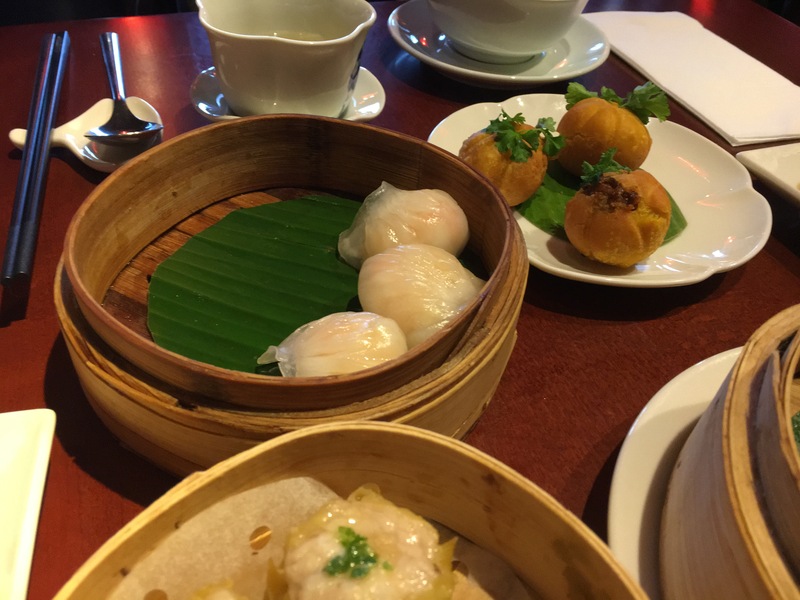 As you can imagine £40 is a lot of money to spend on Dim Sum with dishes merely costing £5 a dish. 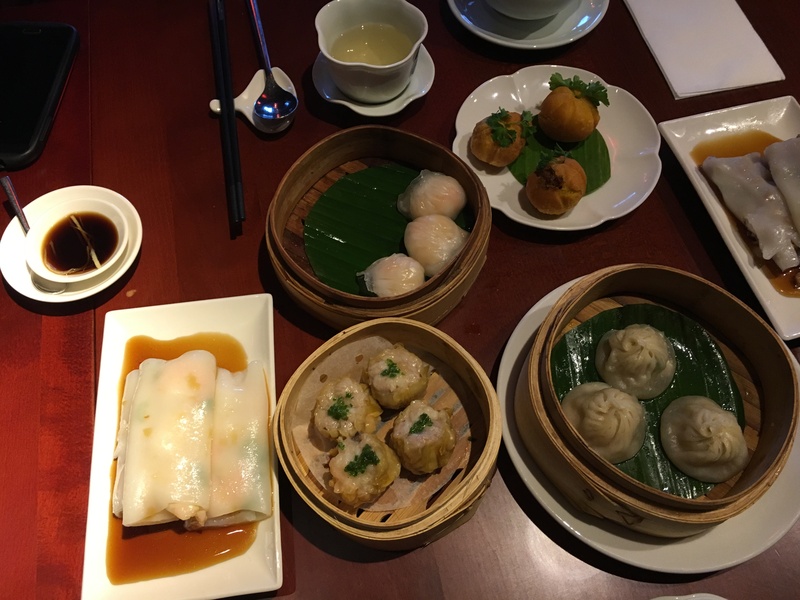 With Dim Sum it’s best to order plenty of dishes to share between your party. 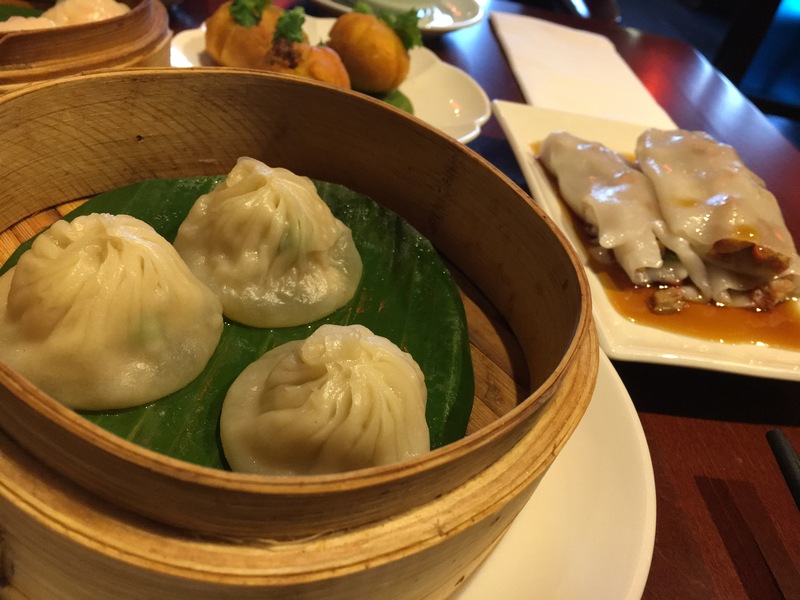 I ordered my usual favourites of Shanghai Xiao Long Bao, fried dough stick cheung fun, prawn cheung fun, roast pork cheung fun, har gau, Shanghai chicken dumpling, chicken feet in black bean sauce. You can tell the dim sum is all handmade with all the ingredients tasting fresh, unique. Skins are nice and velvety smooth, the only down point was that they didn’t seem to be steamed long enough as they came to us lukewarm almost turning cold quickly. 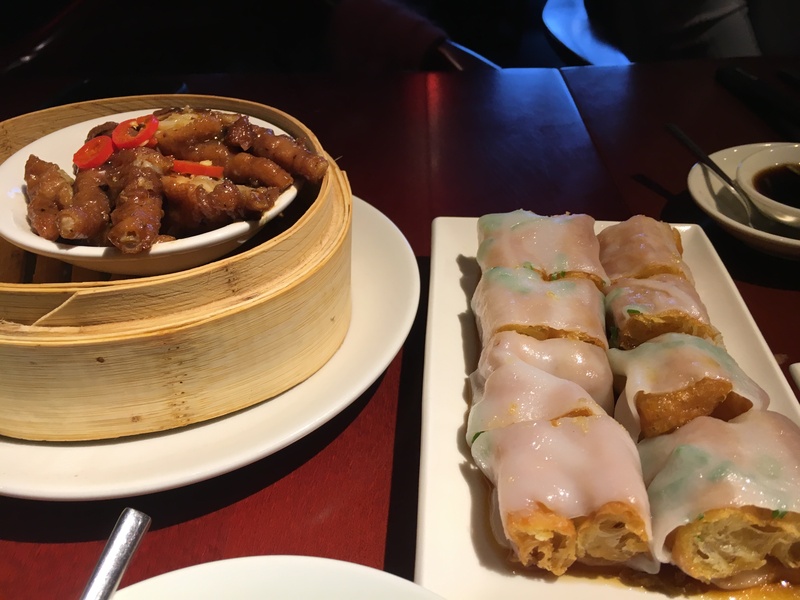 The fried/baked dim sum and cheung fun stood out more for me, fried dough sticks wasn’t too oily had a lovely bite and crunch. Xiao long bao soup poured into my spoon with plenty of sweet liquid. 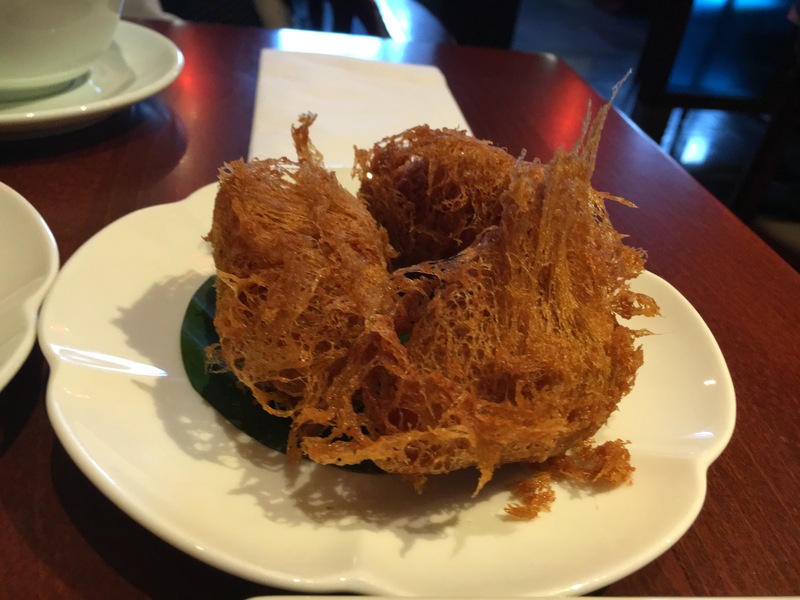 Shikumen is a great place to pop in for a dim sum lunch, staff is wonderful, food arrives quickly and taste great.